Updated: June 16, 2018, 6:18 p.m.
ATLANTA — Accusations of ethical lapses and incompetence are raising the temperature of Georgia’s heated race for the Republican nomination for governor. Lt. Gov. 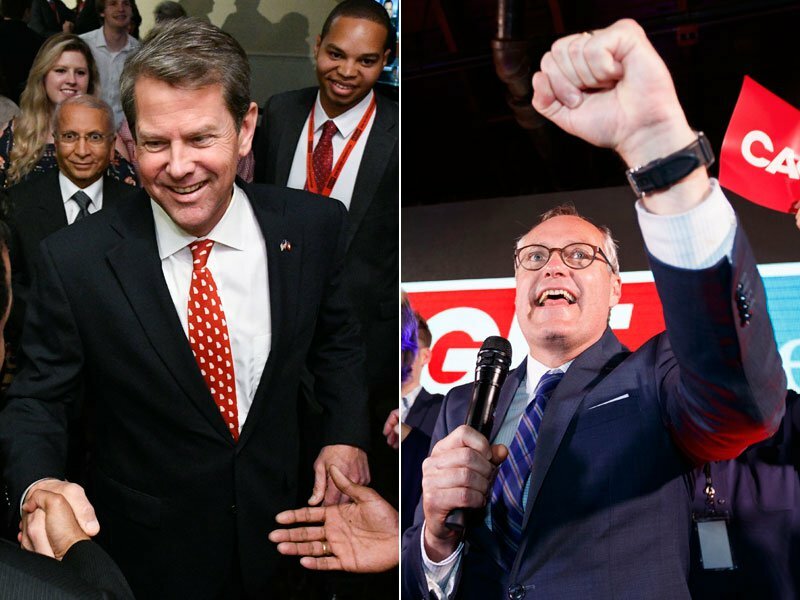 Casey Cagle faces Secretary of State Brian Kemp in a GOP primary runoff July 24. 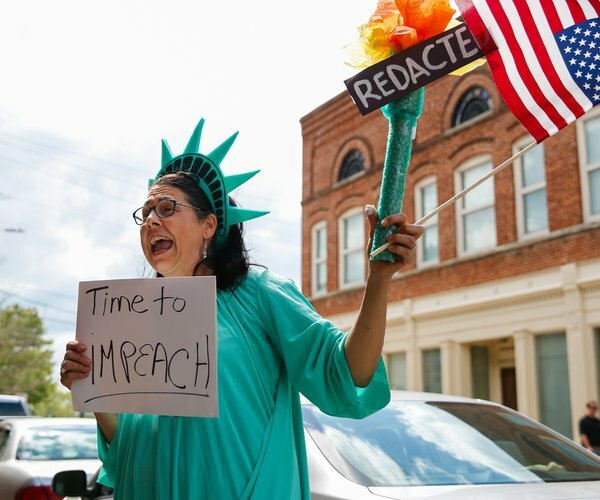 Allegations questioning Cagle’s ethics and Kemp’s competence have already made for a turbulent campaign. Cagle, the GOP front-runner and Hall County native, was caught in a secret recording released recently candidly acknowledging he’d backed what he called a “bad public policy” for political gain. Then The New York Times reported Thursday that Cagle in 2008 bought an Atlanta condominium from a lobbyist for $97,000, a price 24 percent below its appraised value. Kemp said the recording represented “everything that’s wrong with politics.” But Kemp’s tenure as Georgia’s top elections official and his reputation as a businessman have also come under fire. Cagle ran a TV ad branding Kemp “incompetent” and “untrustworthy” over a 2015 incident in which Kemp’s office inadvertently released the Social Security numbers and other information of millions of Georgia voters on disks sent to media and political party officials. And Kemp is facing scrutiny for his role in Hart AgStrong, a company that owes $1.6 million to farmers who provided it with seed for making canola and sunflower oil. A financier suing the company says he’s owed $500,000. He told the Atlanta Journal-Constitution Kemp requested the loan. Cagle and Kemp were the top finishers in a five-way primary May 22 for the Republican nomination to succeed term-limited GOP Gov. Nathan Deal. Georgia hasn’t elected a Democratic governor since 1998, so the stakes are high for Republicans in this deep-red state. “Hits are made harder, it gets nastier and things become more vicious in the runoff,” said Charles Bullock, a political science professor at the University of Georgia. The covert recording was made after the primary by Cagle’s former gubernatorial rival Clay Tippins. During a private conversation, Cagle said he had supported a measure to nearly double the limit Georgia places on a tax credit for private school scholarships, hoping to deprive another rival of support from an advocacy group. 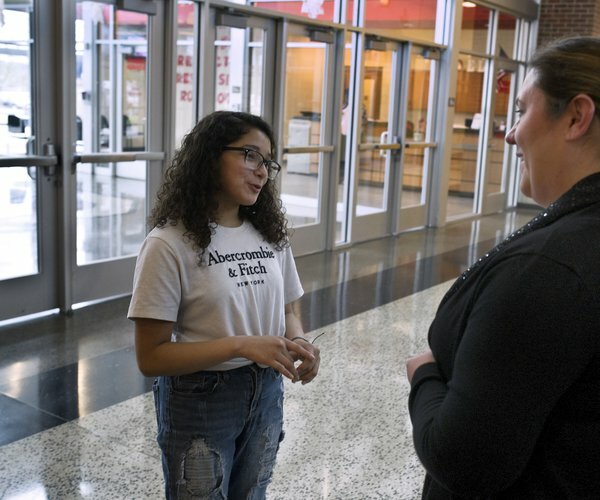 Critics say the scholarship program diverts money from public schools. 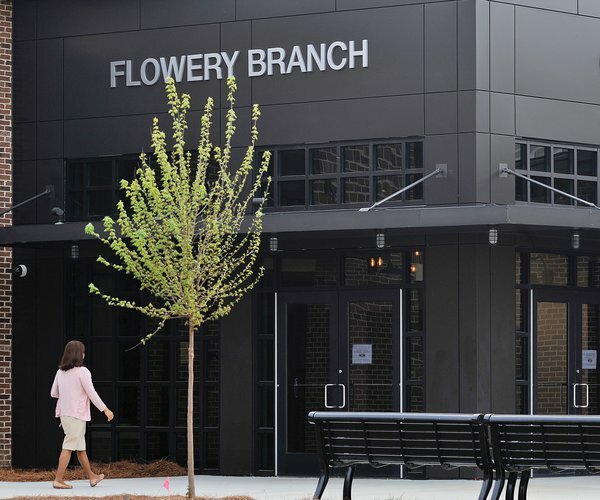 Since the recording came to light, Cagle has said raising the tax-credit limit to $100 million a year was the right move because it expanded education choices. “The words I used in that secret recording don’t reflect how I feel about this historic legislation,” Cagle said in a statement to The Associated Press. Meanwhile, Cagle acknowledged buying a high-rise condo 10 years ago from Terry Hobbs, a lobbyist for natural gas marketer Scana. Cagle said his sons lived in the condo while they attended Georgia State University in Atlanta. He insisted the below-appraisal price was fair considering the deal was closed during a recession that sent real-estate values tumbling. “The condo lost value for years after that purchase — dropping $50,000 according to the county,” Cagle campaign manager Scott Binkley said in a statement. 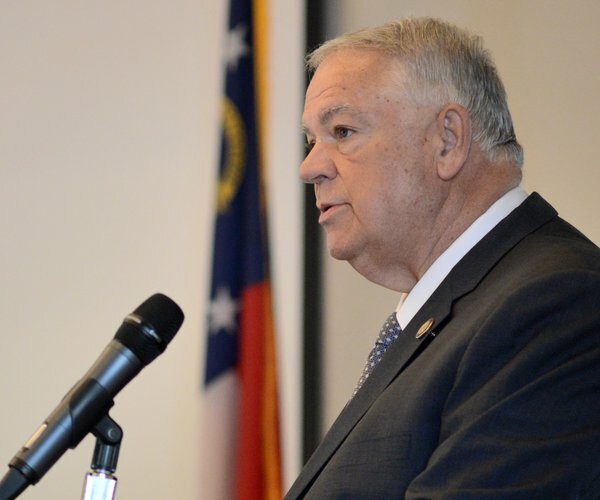 Binkley said no political favors were sought or given between the lobbyist and Cagle. Kemp spokesman Ryan Mahoney said Kemp immediately recall the disks containing voters’ information and none of it got compromised. “He protected our personal information, fired the person responsible, and implemented new security measures to prevent a future occurrence,” Mahoney said. Regarding the financial struggles of Hart AgStrong, which has plants in Georgia and Kentucky, Kemp said he’s an investor with no direct involvement in the company’s operations. The Atlanta newspaper reported Kemp owned roughly 25 percent of the firm in 2010. His campaign says his stake is now 8 percent. The newspaper said state records show the business owes Kentucky farmers $1.6 million. Georgia financier Rick Phillips says he loaned the company $500,000 after Kemp personally approached him in January 2016. He says the loan went into default in May 2017 and he filed suit. Stacey Abrams won the Democratic gubernatorial nomination last month. 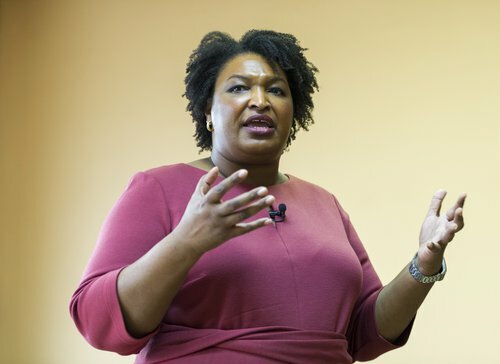 Abrams was quickly endorsed by her sole primary opponent while Cagle and Kemp continue to battle on the GOP side.